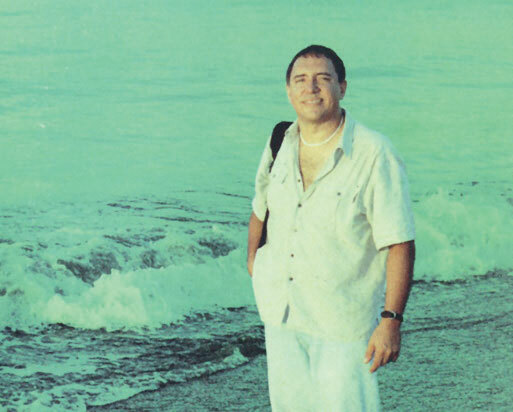 Steph Solune is a well-known Costa Rican DJ who incorporates World Music into his mix. Born in France, Solune moved to Costa Rica several years ago. He enjoys taking chances and exploring new realms. He is also a man of diverse ideas. 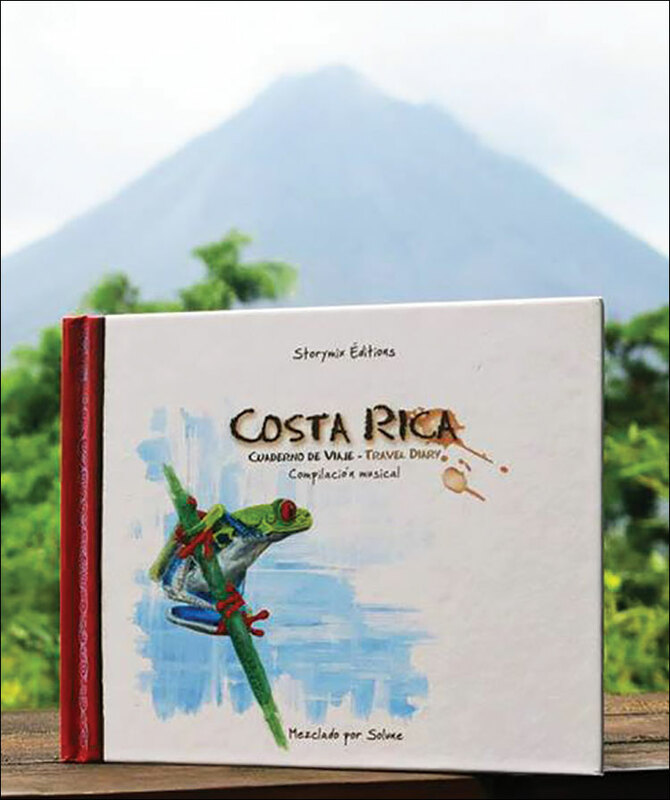 His newest side-project, “Costa Rica: Cuaderno de Viaje – Travel Diary” is Steph’s personal notebook during his travels. It combines Costa Rican images with his own words in book form, along with a musical CD of Costa Rican musicians that represent a broad spectrum of the wealth and breadth of musical genres that this relatively small country has to offer. 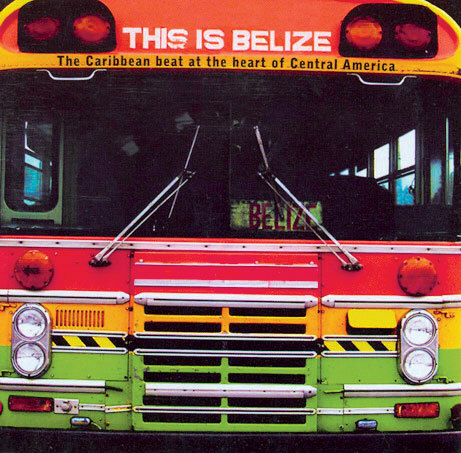 The musical styles on the disc range from cumbia to reggae and calypso to Guanacastecan folkloric to Garifuna and even some Latin funk. The music offers an interesting geographic panorama that demonstrates the regional sounds of Costa Rica as the book travels from the Pacific Ocean to the Caribbean. Eric Clapton once said, “I think of guitar playing as accompaniment. Anything beyond that gets gimmicky”. Apparently, violinist Ricardo Ramirez agrees with Clapton. A member of the Costa Rican Grammy award winning band Editus, Ramirez recently released his first solo endeavor, and I really like the concept of the album. Sr. Ramirez invited fourteen Central American singer/songwriters to bring one of their previously recorded works into the studio, to allow them to experiment with their vocal arrangements. And Ramirez takes care of the rest, the accompaniment. 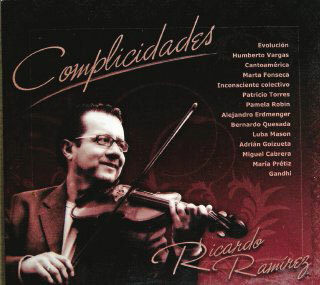 Hence, the title: “Complicidades”. Why Is Guillermo Anderson Smiling? Guillermo Anderson has put Honduran music and culture on the global map. This has not been an overnight event. The singer, guitarist and songwriter has been recording and performing for more than two decades now, operating out of his home town of La Ceiba, on the Caribbean side of his country. 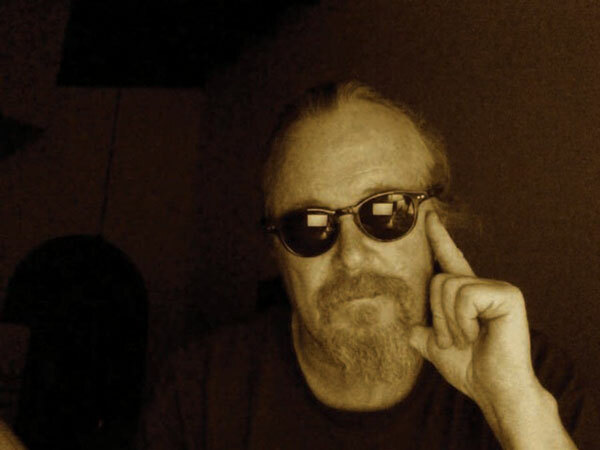 He has recorded a dozen albums on the homespun Costa Norte label, owned and operated for the past fifteen years by Max Urso in Tegucigalpa, the capitol of Honduras. It should be noted that each of Anderson’s rcordings have their own, unique sound, a key in demonstrating that like Costa Rica, Honduras also has a versatile, panoramic spectrum of musical styles and genres. Papaya Music, a major recording company in Costa Rica agrees: the produced a greatest hits CD, “Llevarte al Mar” for distribution here on their label. Forty years ago, Dan Storper traveled to Colombia, Peru, Ecuador and Bolivia to experience first-hand the countries he had focused on for his degree in Latin America studies at Washington University in St. Louis. He found himself enamored with the culture and opened a small South American clothing & handcraft shop in NYC, called Putumayo, after a river and a region in Colombia. The shop quickly garnered a reputation for its uniqueness and Storper soon found himself supplying forty other shops. In 1993 while in San Francisco, Storper happened upon an African band named Kotoja performing in Golden Gate Park. It was an inspirational moment, the moment when World Music was coined. With the help of his friend Michael Kraus, the music label Putumayo and its first two recordings were launched the following year. 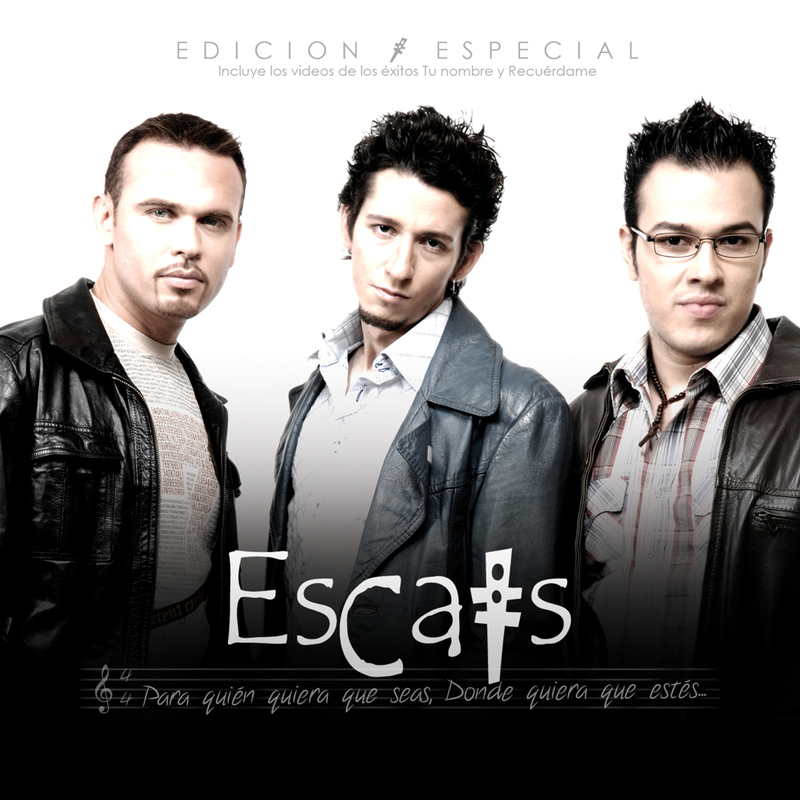 Has it really been ten years since the Escats played their first concert? The answer is that it has, indeed, been a decade since the inception of this musical trio and they have grown from a local San Jose bar band with a homegrown following to a nationally recognized group with fans all over the country. The band was formed by Luis Alonso Naranjo, who plays keyboard, sings and writes most of the songs. Kin Rivera is the drummer/percussionist and Felo Contreras, who joined the band two years ago, is the bassist. Both Contreras and Rivera have each recorded more than three hundred songs in the studio and both were nominated for Latin Grammys in 2007. The band has recorded three albums, each receiving more airplay than the prior one. Their first album, “Para Quien Quiera Que Seas…Donde Quiera Que Estes” was released in 2006. Two years later, the band recorded “Para Que Estes En El Concierto”. Their third album, “Manual Practico Del Amor Y Del Desamor” came out in 2010. 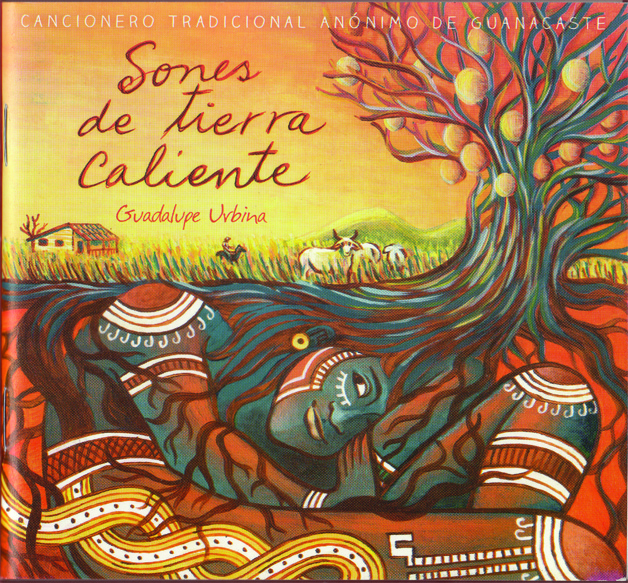 Thirteen of their songs from these discs have charted on Costa Rican radio. And it is that radio push that has helped to enhance their popularity, helping to broaden their fan base to extend past the Costa Rican borders, and into Panama, Guatemala and El Salvador and north, into Mexico and the United States. Terry McLaughlin is full of surprises. He lived in Tamarindo for some time with his wife, Lynn and entertained all over Guanacaste with his harmonica expertise. During that time, he released his CD, “El Gato”, a collection of classic songs, interpreted by Terry with his own, unique style. It’s a kind of a tribute album, which received great acclaim locally. Born the youngest of ten children in Sardinal, Guanacaste, Guadalupe Urbina demonstrated her interest in folkloric music at a very early age. She sings with passion, veracity, capriciousness and has an incredible range with her voice. She credits her mother as being her mentor and biggest fan as well. Ms. Urbina received her deserved recognition in 1987, when she was invited to participate in the Latin American Music Festival in The Netherlands. From that performance, she was asked to perform at the 1988 Amnesty International Festival in San Jose, along with the likes of Bruce Springsteen, Tracy Chapman, Sting and Peter Gabriel. A few years ago, Putumayo started a vein of Latin music albums that presented a compilation of Hispanic musicians playing modern, “chill” music. The first was titled “Latin Groove”, the second “Latin Lounge”. They were very listenable and great exposure for a bevy of new artists. Putumayo then decided to open the Brazil porthole, with stunning results. In part because the recording company had become versed in their new themes; they became slicker, more adept at their next venture into these realms. 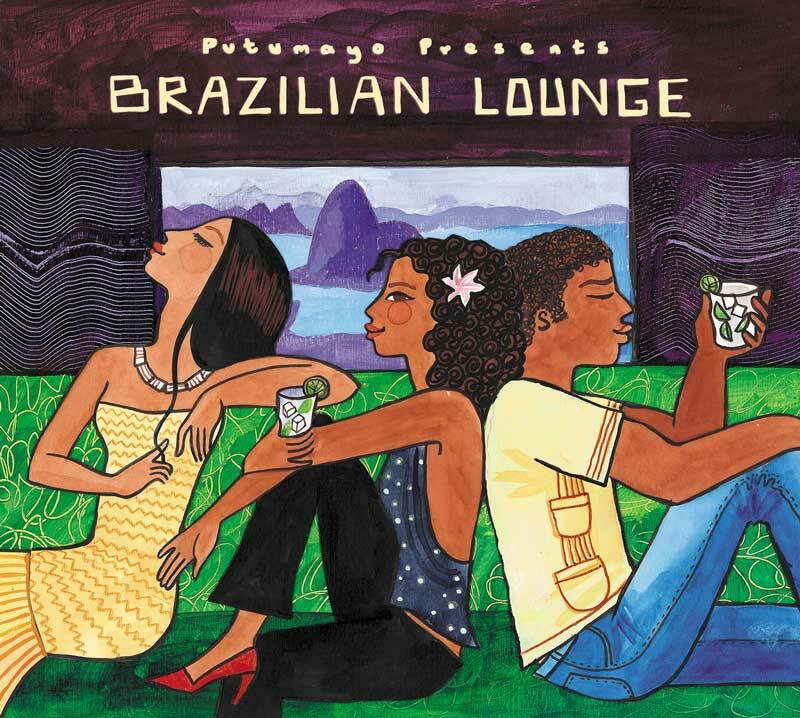 But “Brazilian Groove” and “Brazilian Lounge” both also had something else going for them. The musical and conceptual styles seemed to be made for each other. The world noticed, as reflected by sales. 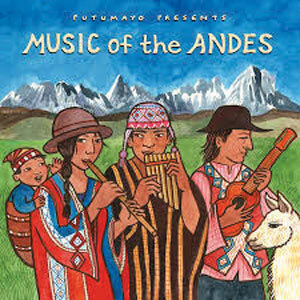 Putumayo noticed, too, intrigued by this global response. They released an “Acoustic Brazil” disc that was roundly received. Inspiration comes in a variety of shapes and sizes, in a plethora of locations, at any given time of the day; Jerry Garcia once said it happens “in the strangest of places, if you look at it right”. For Bolivian musician Cristobal Colon, it came as he gazed upon a waterfall deep in the Bolivian jungle. A longtime fan of Jimi Hendrix, he felt a vision, the apparition, the voice of Hendrix telling him that it was time to stop thinking and start creating the opera he had been mentally formulating for some time. In the liner notes, Colon also explains that the Andean Opera “was inspired by the beautiful nature in those too few areas that have not endured the ‘Progress’ of mankind”. 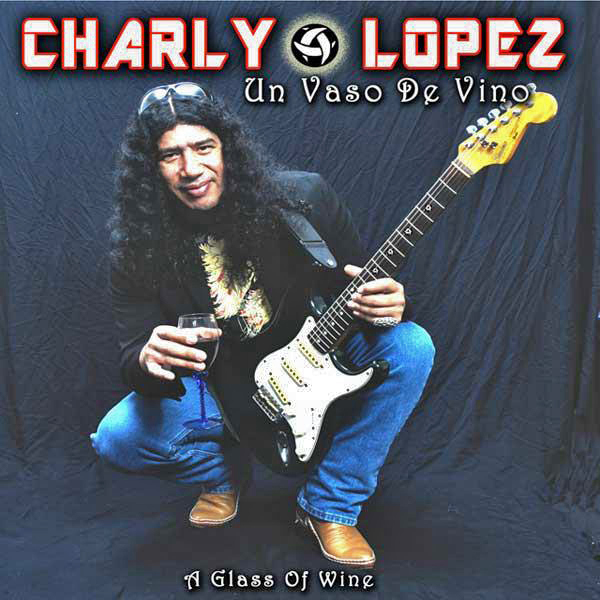 I’m listening to “Un Vaso de Vino”, the new self-produced album by local musician Charly Lopez and I realize that he has really been around. You can hear it in his musical influences. Born in Montevideo,Uruguay, Charly played in five different bands there during a twelve year span: Vision, Aeroplano, Las Bestias, Mamut, and Alvacast, recording four albums with this band. Charly relocated to Canada in 1992, playing with three different bands over a span of more than a decade and recording his fifth CD with Tears for the Dead Gods, before moving to Costa Rica when a friend suggested he come down and play at his restaurant in Brasilito. His initial four month stay here lasted six months, with Charly playing five nights a week. He went back to Canada for about seven months before returning here to live in 2005. 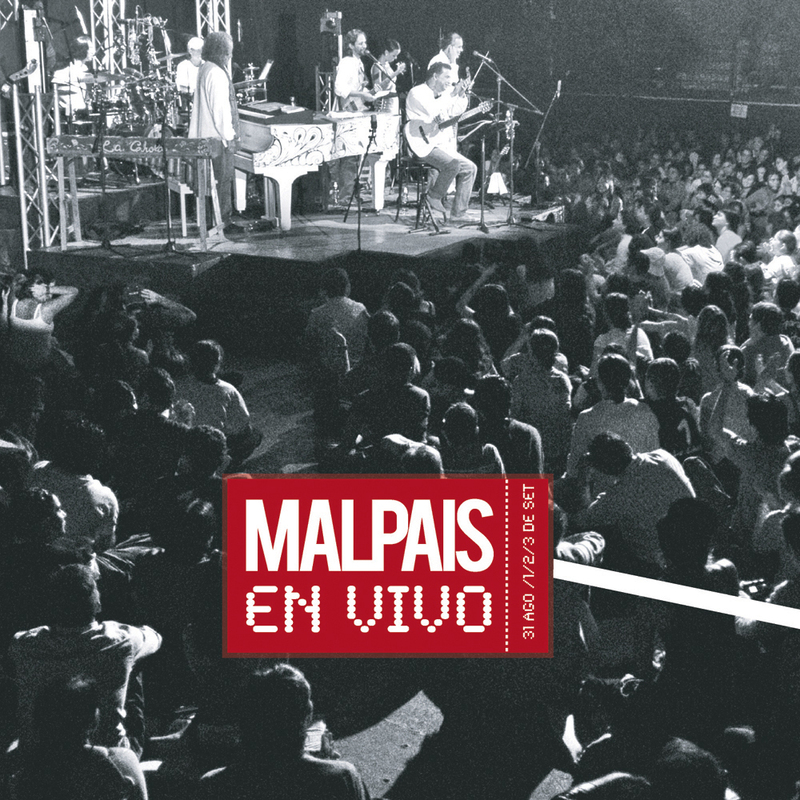 A little more than a year after the sudden passing of Fidel Gamboa, I thought it might be time to look back on the impact of the band Malpais and the void created by Fidel’s tragic, early death, creating an end to this very popular musical group. 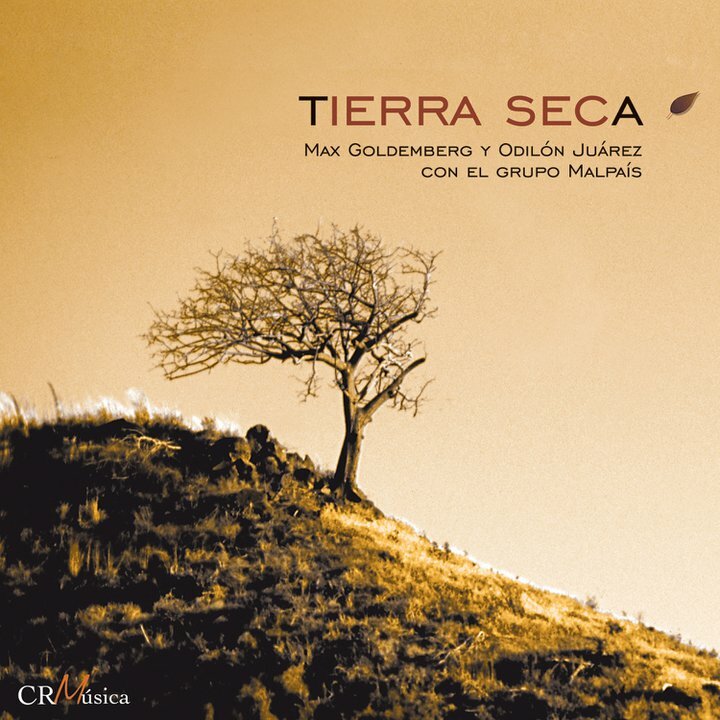 Although the band had been together for some time, there first national exposure came in September of 2002, when they provided the back-up music for their uncle Max Goldemberg and his musical partner Odilon Juarez, for a recording at the Spanish Cultural Center in San Jose that was released as “Tierra Seca” on the Papaya Label. Though technically not a Malpais album per se, it reveals the genesis of a band that understands how to play as an intricate unit. Max Goldemberg and Odilon Juarez were born into musical Guanacastecan families. They have played music together for most of their lives. For the sake of preserving some of the musical legacy of the area, they recorded a live set of their music and really didn’t think any more about it. It was the first time they had recorded any of their musical escapades. Some of the musicians in attendance went on to create the Costa Rican band Malpais. Recently, Papaya Music uncovered this nugget and decided to share it with a bigger audience. Papaya Music of Costa Rica is offering a soundtrack for that distinct space of time that is framed by a Guanacste sunset. 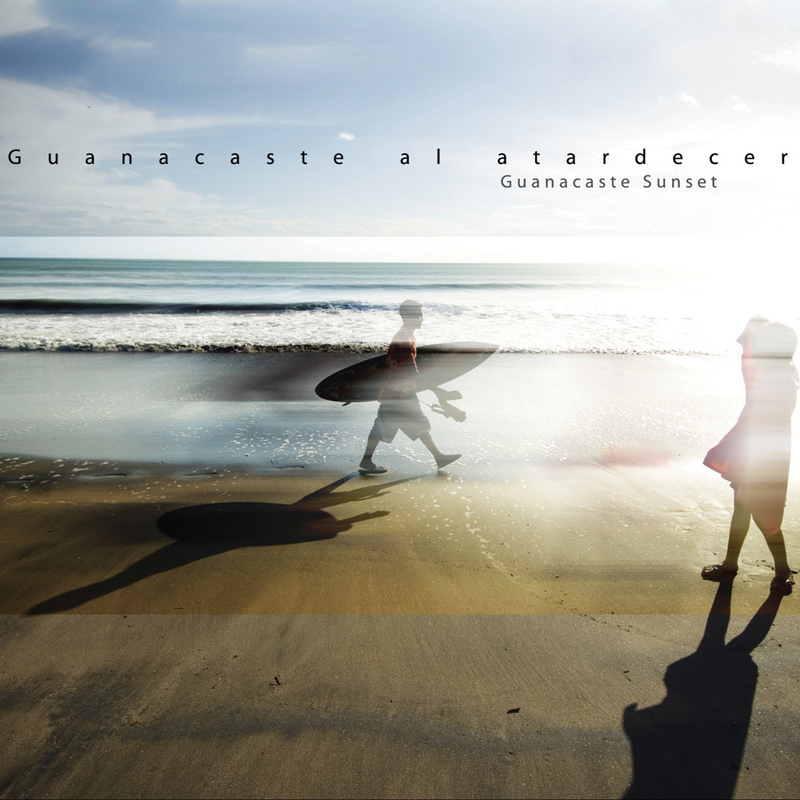 The CD, titled Guanacaste al Atardecer, is a mix of musicians of different styles. Nicaragua is included in the CD as a part of the Guanacaste peninsula, or “Gran Nicoya”, as this entire area has shared a cultural bond for centuries. The CD opens with “Concierto Para un Coro de Lapas” combining natural, ambient sounds of crickets, macaws and other birds, with the unmistakable piano of Manuel Obregon, accompanied by the trio Mandragora on guitars and flute. The song is taken from a recording session in 1990 and sets the tone for the entire disc. Terry McLaughlin is a cat of many lives. He is an educated, interesting conversationalist and he loves to blow harp to some low-down, dirty blues. Terry was born in Letcher County, Kentucky’s poorest and has a sharp sense of humor that is somehow unable to hide his softer, compassionate side. He’s a cat of many lives, a few of which, he is ready to admit, he blew through when he was younger and time was expendable. Terry told me that gospel and “porch music”, especially of the Appalachian variety, were his first exposure to his lifelong fascination with music. He had his first paying gig as a musician at the age of thirteen and has been at it some forty-odd years since. After a lifetime of touring, in the new incarnation of El Gato, Terry and his wife Lynn have now been living in the Tamarindo area for about ten months. Terry shows up regularly at the Wednesday night Open Mike shows at Pasotiempo and this guy is a walking music encyclopedia, a true fellow music geek. He’s played in dozens of bands throughout his career and has played with some of the true blues greats, such as the three Kings: Albert, Freddie and B.B., and with Carla Thomas, who recorded with Otis Redding. Honestly, I’m in awe. And it is apparent in his stage presence that he is comfortable in his skin, a born “Front Man”.